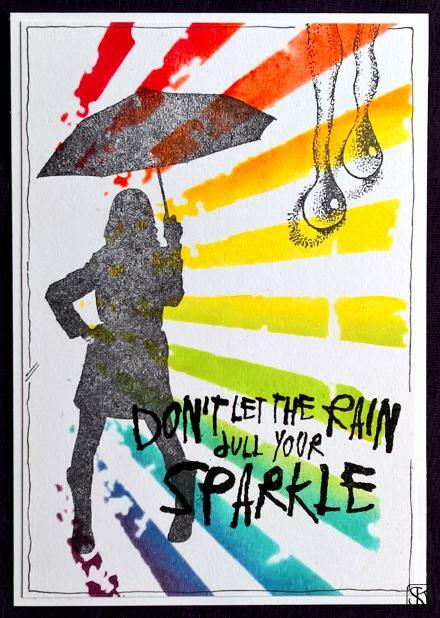 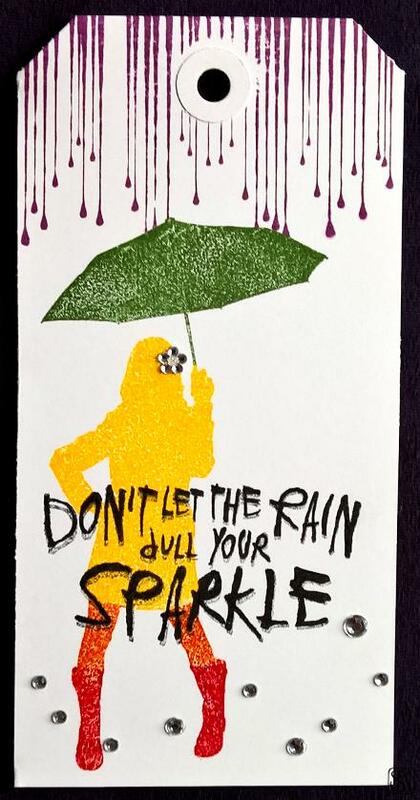 Thanks to those who chose to eschew superstition last week and instead made fabulous cards. 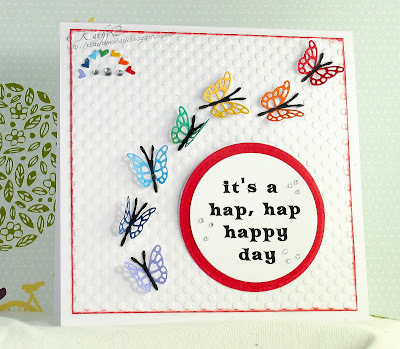 It's Lythan here this time, and its a bit dismal down here in Devon at the moment so this weeks dare is really brightening me up. 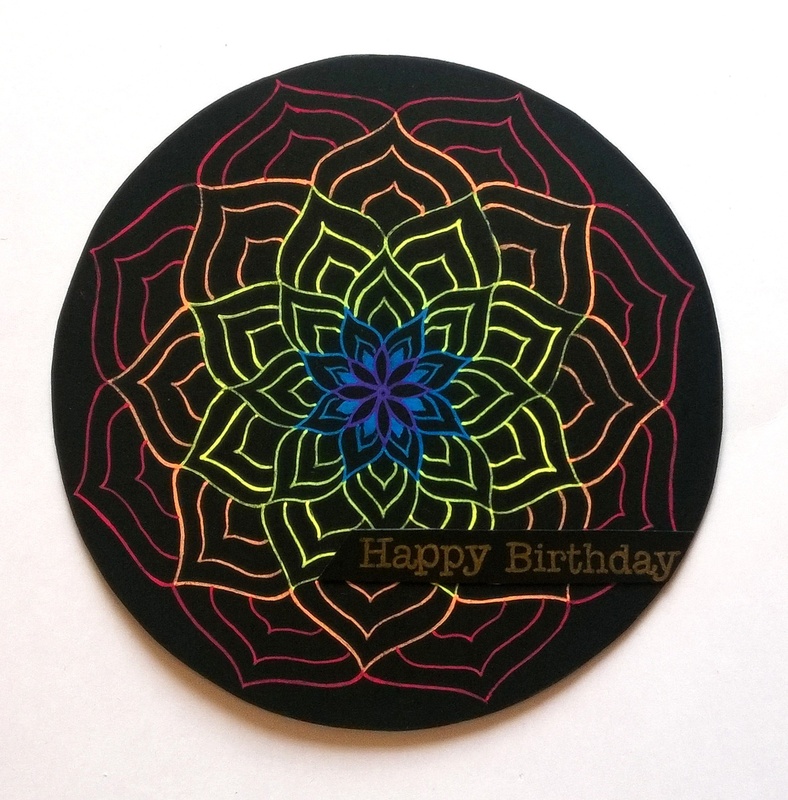 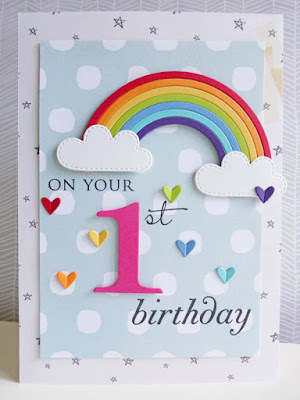 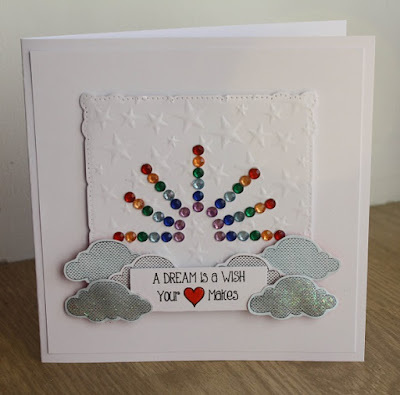 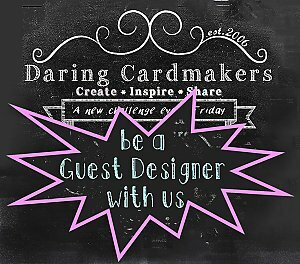 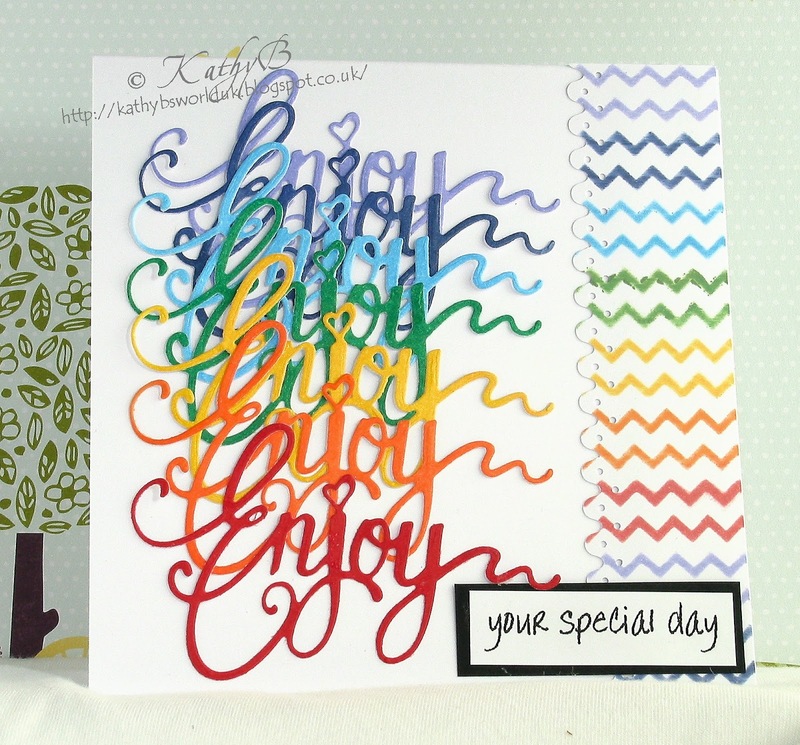 I would like you to make a card featuring a rainbow or using rainbow colours - you don't have to use them all but they do need to be in the right order! 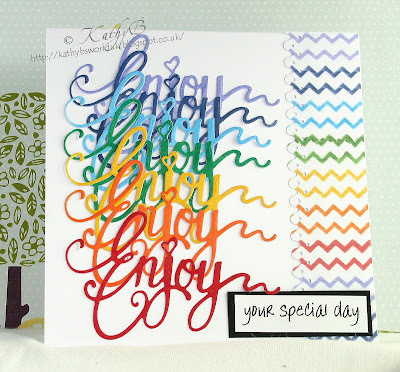 Such beautiful cards....bright, colorful and fun! Wonderful work!